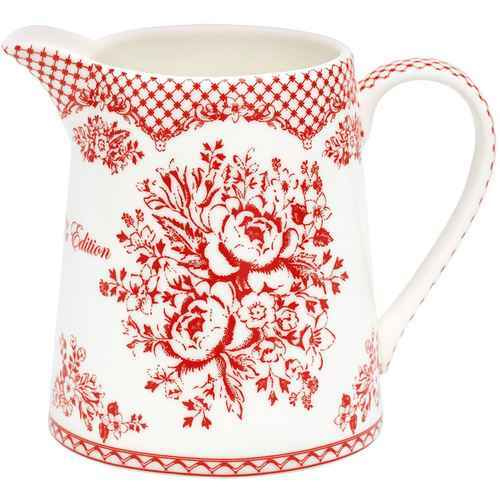 GreenGate’s Stephanie series is a glamorous rose pattern in the color combinations: Grey and white and red and white. You can find a large selection of favored textile and porcelain products in our web shop, adorned with this romantic and nostalgic flower pattern. How about a quilted Stephanie cushion for the sunroom, a Stephanie lampshade for the office, or maybe Stephanie glass storage jars for the kitchen? 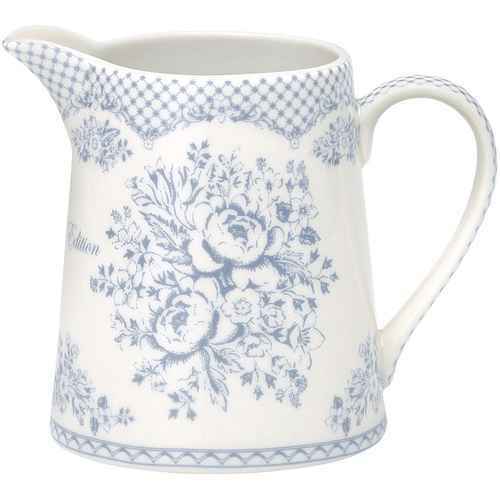 These and many other products are all part of the much sought after Stephanie series by GreenGate.